A quick and easy vanilla buttercream frosting with a kick of ginger for a little spice and heat. This creamy buttery frosting has a gentle kick of ginger. 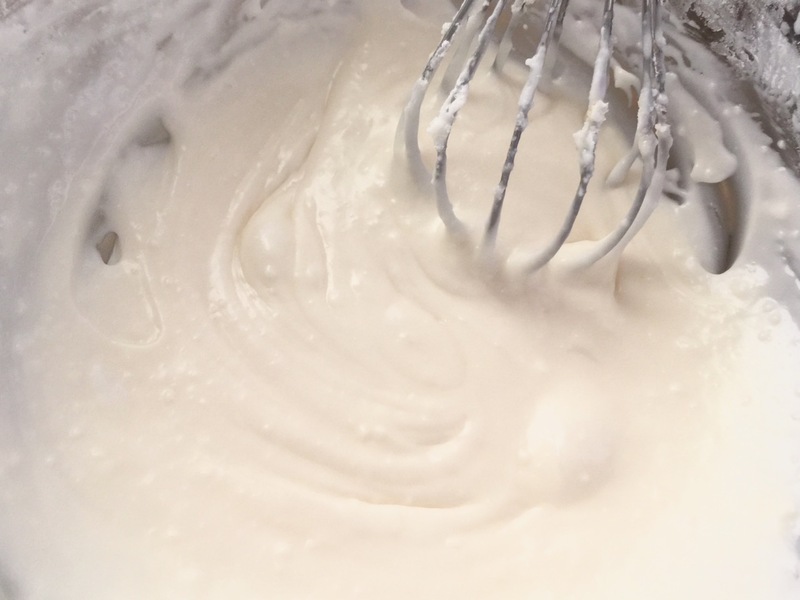 In a large bowl, cream butter until smooth. 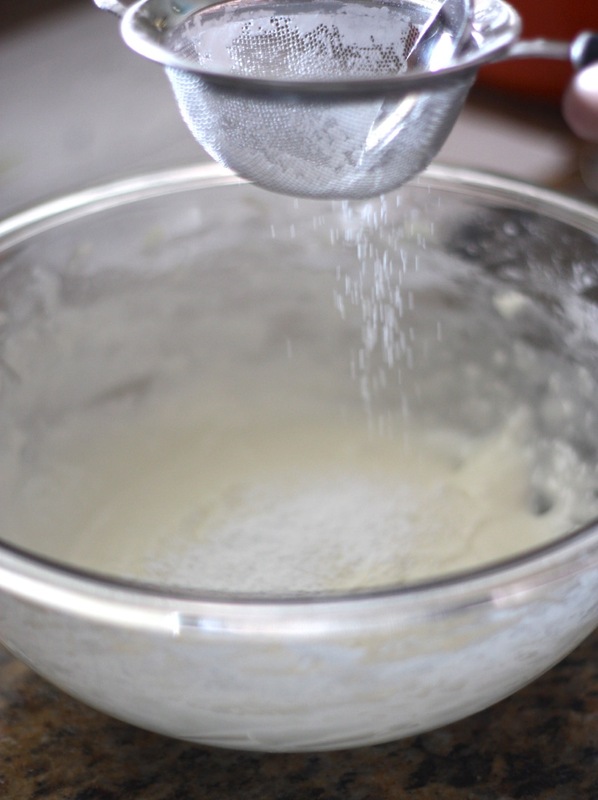 Add powdered sugar, incorporating until no lumps remain. Stir in milk, minced ginger and vanilla. Frost cake or cupcakes when fully cooled. Use fresh minced ginger when possible. Minced ginger is also sold in jars.